Hugh has worked for a number of years within the public and private sectors and brings a wealth of experience developed from working within various Mental Health institutions. Hugh has previously worked in Our Lady’s Hospital, Navan and the Lucena Clinic, Tallaght, and continues to work with the Probation Services. In addition to his education and clinical experience, Hugh continues to engage in ongoing professional development through reading and research groups and attends conferences, seminars and training workshops on a regular basis.  Hugh is a fully accredited member of the Association for Psychoanalysis & Psychotherapy in Ireland (APPI) and the Irish Council for Psychotherapy (ICP). He is a member of the Irish Circle of the Lacanian Orientation (ICLO-NLS), which is part of the NLS (New Lacanian School) and under the auspices of the World Association of Psychoanalysis (WAP). In addition Hugh contributes to the cartel work of Irish School for Lacanian Psychoanalysis (ISLP), and has published a number of articles in The Letter, The Irish Journal for Lacanian Psychoanalysis.